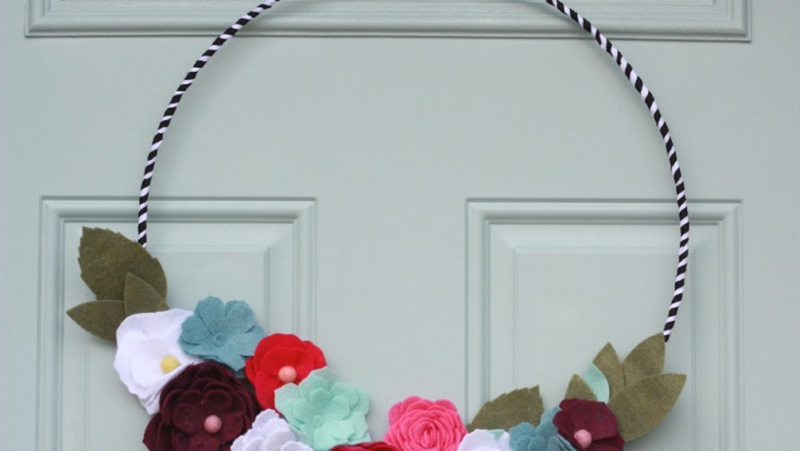 A wreath is an easy way to dress up a door or wall. 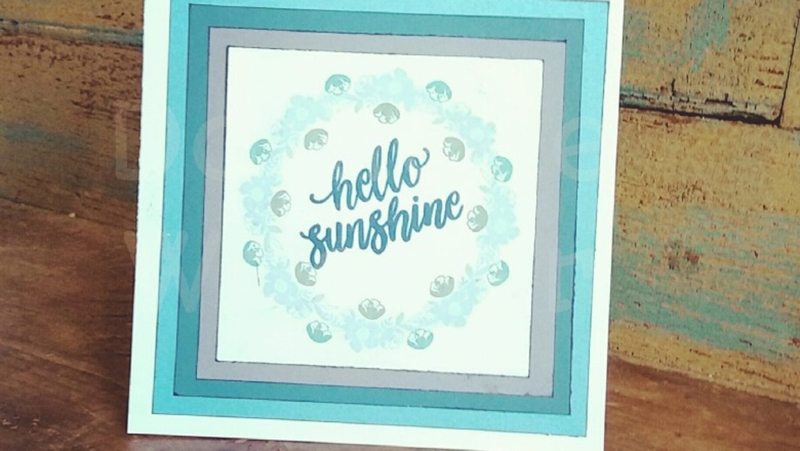 Our Cricut Community members have been busy crafting some up lately, so here are some of our favorites so that you can go make them too! Jennifer used her Cricut to cut out the leaves and a sewing machine to add the veins. So easy! 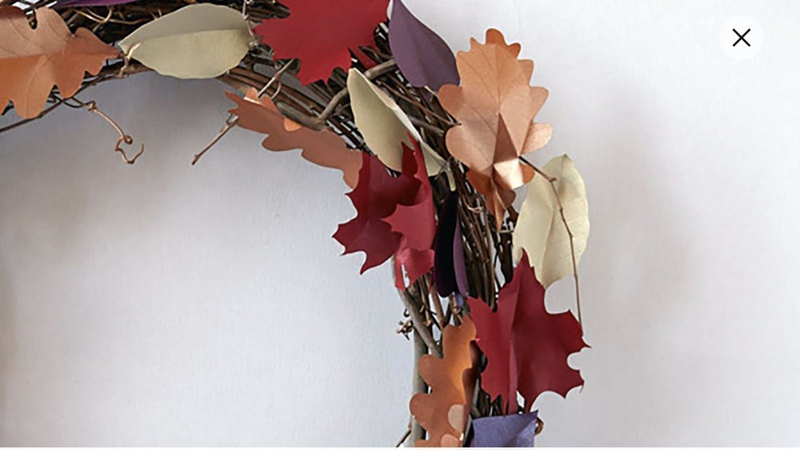 You can use them as part of a wreath or for any fall or garden related project. I think it's important to remember that Thanksgiving is supposed to be more than just an opportunity to eat all the food. 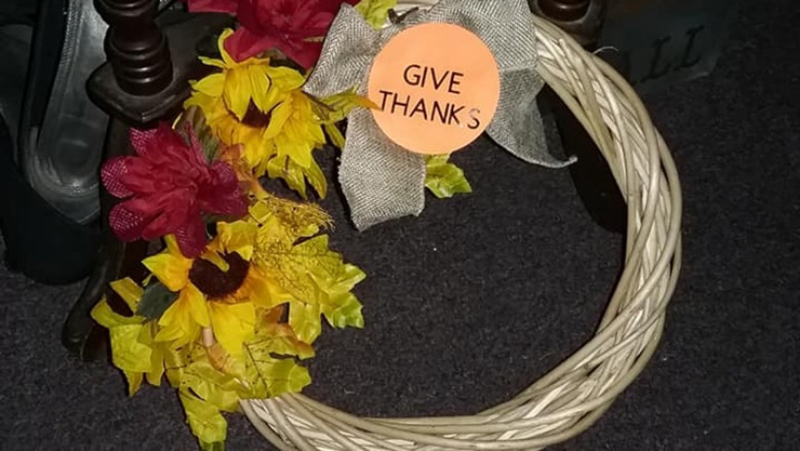 Debra made this wreath that helps inspire to Give Thanks this holiday season. While I am quite fond of real flowers, one downside is that they don't last once cut. 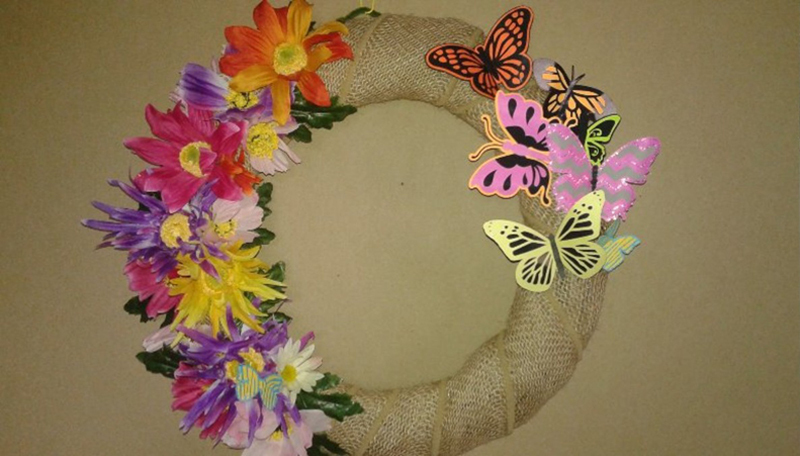 You can make a wreath out of paper flowers as Julia did since it will not wither away. 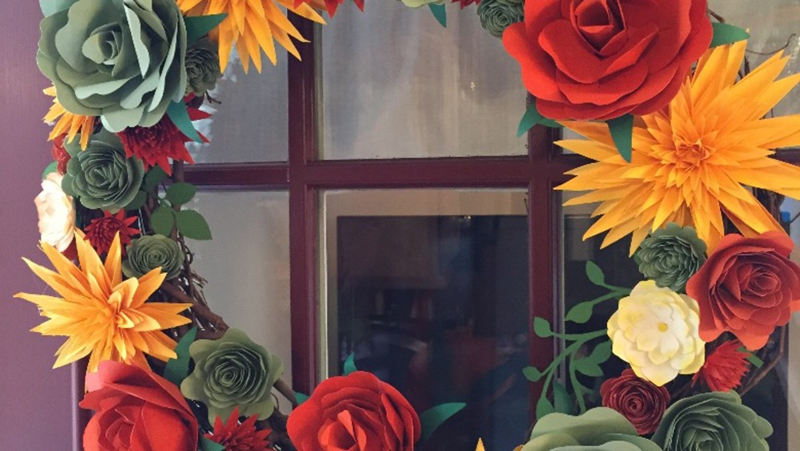 Here's another lovely paper flower wreath by Sharon in fall colors. You can use our quilling tool in the paper crafters set to make the rolled flowers, as I showed in this post. Butterflies add cheeriness to any craft. Kathy added them to her wreath and it's lovely. Some are made from cardstock and others from vellum. 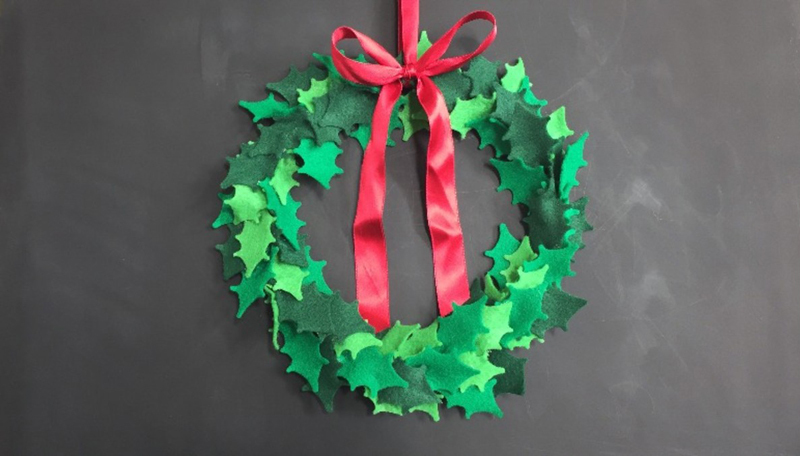 Renee used felt to make her Christmas wreath. You can cut it on the Cricut Maker right off the bolt or on an Explore if you bond it (attach interfacing) first. If you're looking for a stamped wreath design, here's a template that Danielle made. You simply stamp onto each corner to build up the wreath. 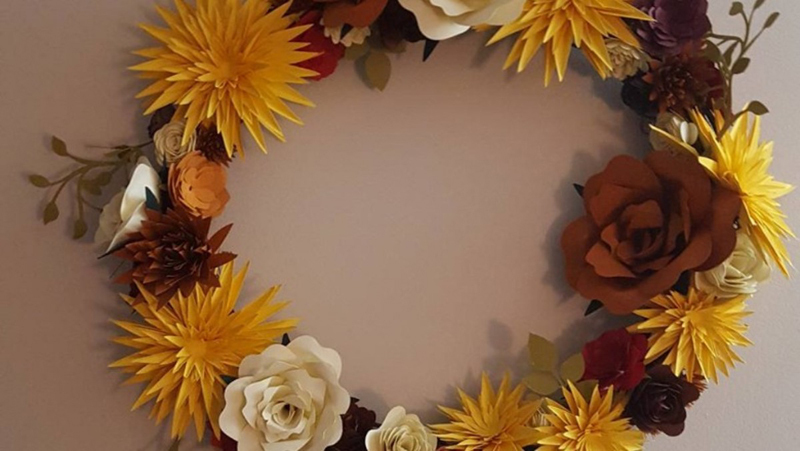 I am loving all of the fall wreaths that people are making, like this beautiful one by Mary. I grew up in a part of California where you don't get to see the leaves change color, so when I moved to Utah, it quickly became one of my favorite things about fall. As someone who lives in an area that gets snowy in winter, I dream of when it will be spring again. 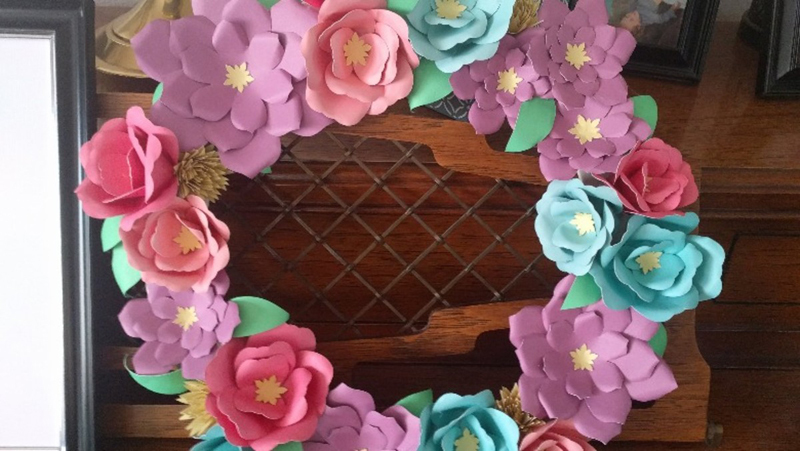 On these days, it's perfect to stay in and do crafts like this spring wreath by Holly. 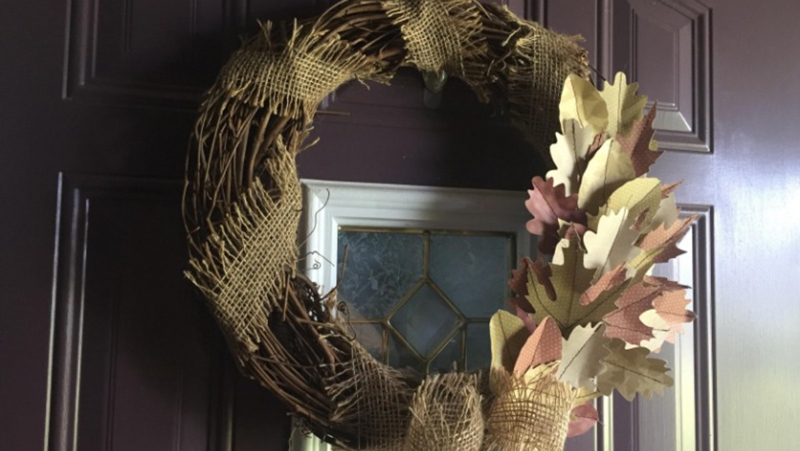 Here's another fabulous fall wreath idea that is by Melanie. It features colors I associate with fall like brown, red, and yellow and flowers like spider mums. 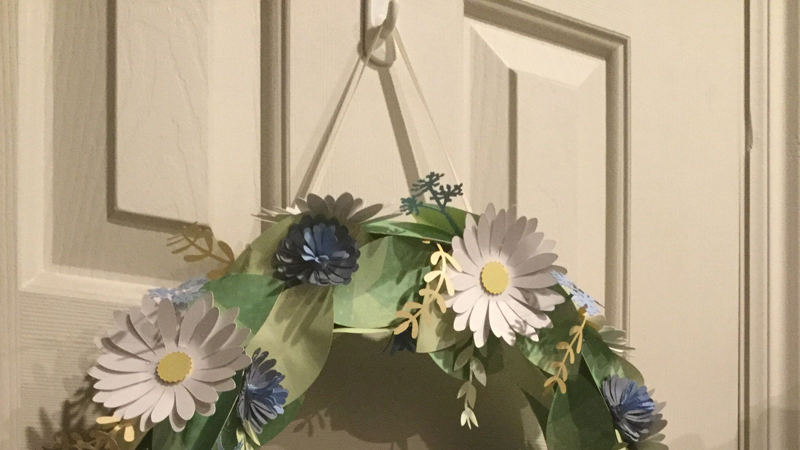 While this felt flower wreath by Jenny also has me dreaming of spring, you can use it to dress up a door or other locations at any time of the year. 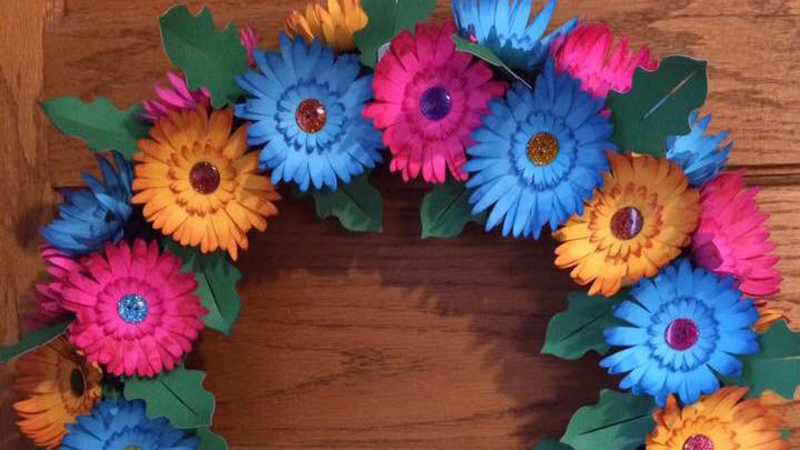 I love how Angela inked the edges of her flowers in this daisy wreath as it makes them stand out more. The centers are made out of buttons, which is another fun touch. 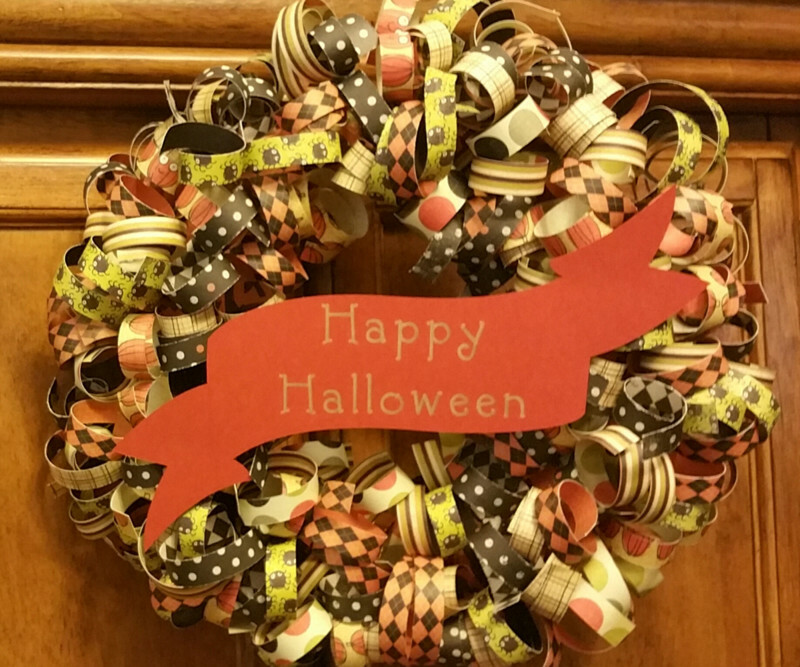 While this wreath by Amanda features a Halloween design, you can easily make it work for any season with the right paper. I love the dimensions that the paper curls create for this project.